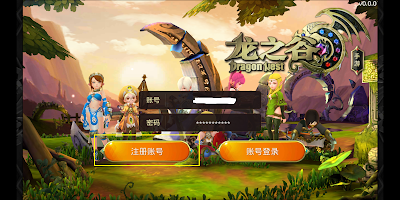 Hi everyone, today there will be another new server from Dragon Nest Mobile Private Server. of course this time I will share the server specifications that have been updated with the official Chinese server Dragon Nest Mobile Awake. Well, we just discuss what is new from Dragon Nest Mobile on this one. I will tell you that this server is very similar to an official server, but I say this server is semi-official. Please check the server specifications below and where to download and register. iOS Android mixed service, absolutely no card does not flashback and can not skip animation. Remove all levels of seal restrictions, cancel the level seal experience and halve the penalty. Experience magnification 80 to the previous stage 10 times, 80 to level after 5 times. 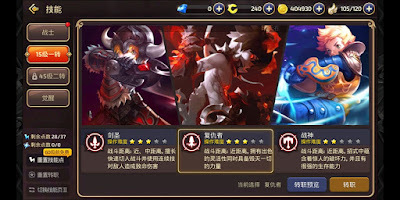 The number of purchases of the nest increased by 8 times, and the number of purchases of the abyss increased to 8 times. 88 growth funds can get a total of 106,000 diamonds, the recharge ratio is 1:200.
a large amount of prepaid gift back 2-4 only L level Elf - beyond Iona. The ratio of diamond to dragon currency is changed to 1: 5, privilege and gift package direct diamond purchase. A number of sign-in and landing rewards x5, number of dice for big adventures changed from 5 to 10. 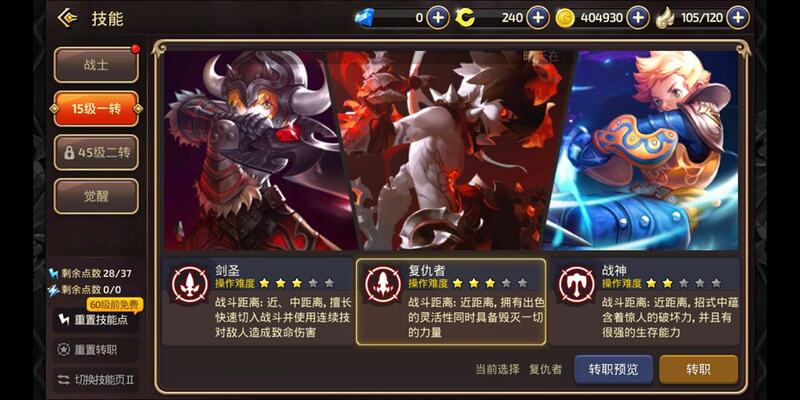 The regular situation of buying gold coins is 25000*3, and the crit probability is changed to 6|9|15 times. Open and sell in the Diamond Mall [Lone Sweeper] and [Longyu Key Treasure Box]. The upper limit of physical strength is changed from 200 to 300, and the physical purchase is changed from 25 to 75. Daily task activity treasure box can open 400 dragon coins each, a total of 2000 dragon coins. A total of 6 daily tasks, each time you can get an additional 350 dragon coins, a total of 2100 dragon coins. The dragon's hole falls 3 times in all weather. The nest is 3 times all day. The national horse racing coin is increased by 10 times. Dragon Soul bans all weather and falls 3 times. The Dragon's expedition fell 5 times in all weather. Unlimited illusion awakening skill points 3 times. Guild BOSS Dragon Coin is increased by 10 times. Sky Arena rewards increased by 10 times. You can Register in interface login.